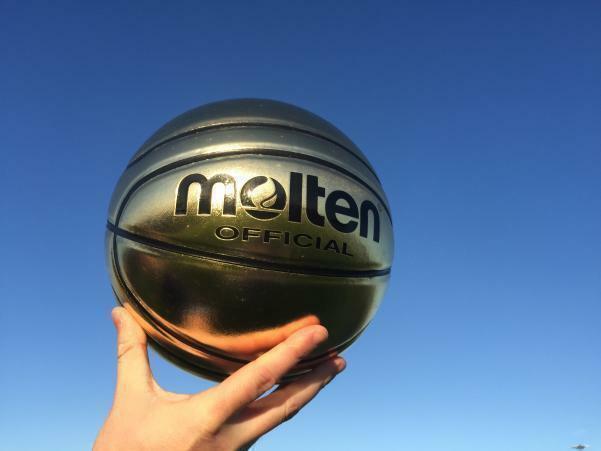 The Basketball Ireland Players and Coaches of the Month for November have been announced today. In the Men’s Super League, the Player of the Month award has been awarded to Belfast Star’s Mike Davis after another superb month for the club that saw him leading the league for scoring, averaging 28 points per game. Davis has been putting big numbers up for his team across the month to see them go unbeaten. The Men’s Super League Coach of the Month meanwhile has been awarded to DCU Saints’ boss, Joey Boylan, after a superb month of November that saw them see off the challenges of Templeogue, Griffith College Swords Thunder and Moycullen. Over in the Women’s Super League meanwhile it’s a double win for Courtyard Liffey Celtics, as American star, Allie LeClaire has scooped the Player of the Month award after a superb start to the season, while it’s back-to-back wins for Liffey's head coach, Mark Byrne, as he led his side to another unbeaten run throughout the month of November to see them top the table unbeaten after six games. In the Men’s Division One Northern Conference, head coach of DBS Éanna, Darren McGovern, has been awarded his second Coach of the Month award this season as Éanna continue to dominate the conference, sitting at the top with 11 wins from 11 games. Meanwhile young KUBS star, Marcus Black, has been awarded the Northern Conference Player of the Month after some phenomenal performances throughout November, most recently bagging 31 points for his team in their away clash against Ej Sligo All Stars. 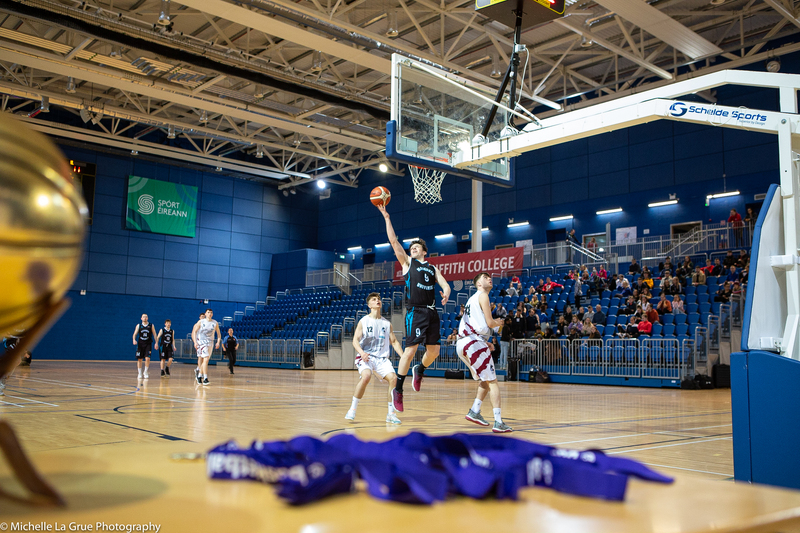 In the Men’s Southern Conference meanwhile, the conference top scorer, Tradehouse Central Ballincollig’s Andre Nation, has yet again bagged the Player of the Month award for the third month in a row. Ballincollig are also unbeaten at the top of the conference with 13 wins from 13 games. The Coach of the Month award meanwhile has gone to Scotts Lakers St Paul’s Killarney head coach, Cormac O’Donoghue after leading his side to some big wins throughout the month. In the Women’s Division One Northern Conference, Amanda Fioravanti of Phoenix Rockets has picked up her second Player of the Month award as she continues to lead the league in top-scoring, averaging 32 points per game. Head coach of Swords Thunder, Joan Black, has been awarded the conference’s Coach of the Month award. In the Women’s Division One Southern Conference meanwhile, one of the league’s other top-scorers Frannie Frazier of Limerick Celtics, who averages 26 points per game, has been awarded the Player of the Month award while Portlaoise Panthers’ head coach, Peter Duignan has scooped the Coach of the Month award.